With 47% of millennials using adblock technology, brands are realising the best way to reach them is through content from sources they trust (Digital News Report). As a result, influencer marketing budgets are only getting bigger and bigger – and yours should too! 96% of people believe that the advertising industry does not act with integrity — 69% of these people attribute their mistrust to the advertisers’ desire to sell more effectively (IPSOS); A little positive brand association can’t hurt. Almost 60% of fashion and beauty brands have an influencer marketing strategy in place, while a further 21% plan to invest in it over the next 12 months (eConsultancy). Brands that use social influencers are seeing up to a 10X increase in conversion rates (Content Marketing Institute). Customers who were acquired through social influencer efforts have a 37% higher retention rate (Forbes). In fact, most marketers (81%) that have tried influencer marketing find it to be effective (eMarketer). It can be hard to find and connect with the right influencers. 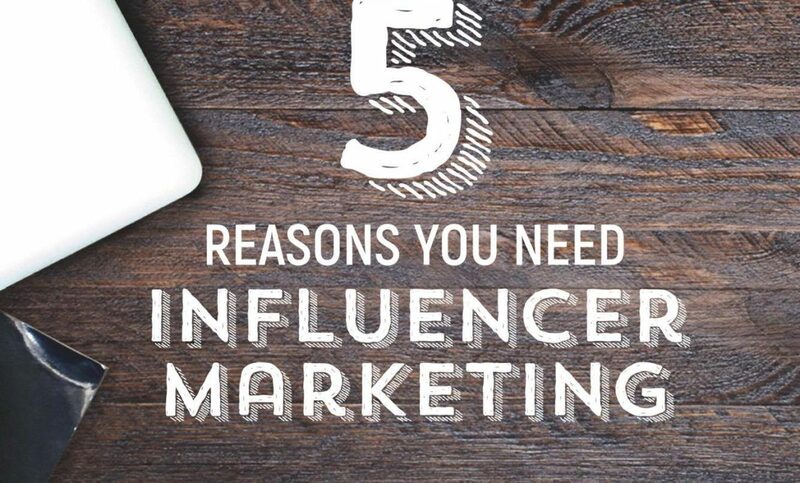 59% of marketers say engaging with influencers is a challenge (eConsultancy). Enter FrontRow – the region’s first influencer networking platform, connecting brands with bloggers. Need influencers now? Just sign up here and start connecting with top social influencers from the Middle East.